When Is a Superhero Movie Not Just a Movie? 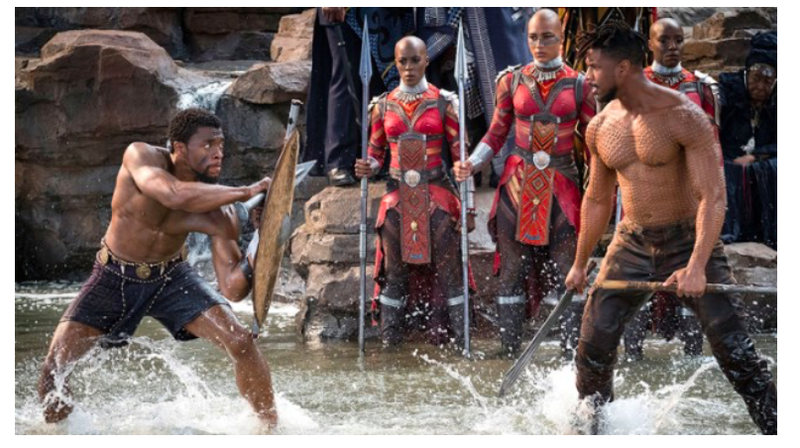 When it is Black Panther. 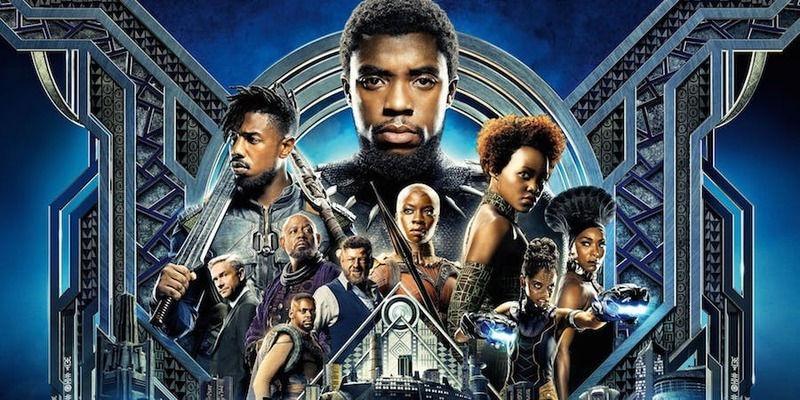 An article about the wide-ranging efforts to arrange free screenings for students and young people to see the groundbreaking "Black Panther." 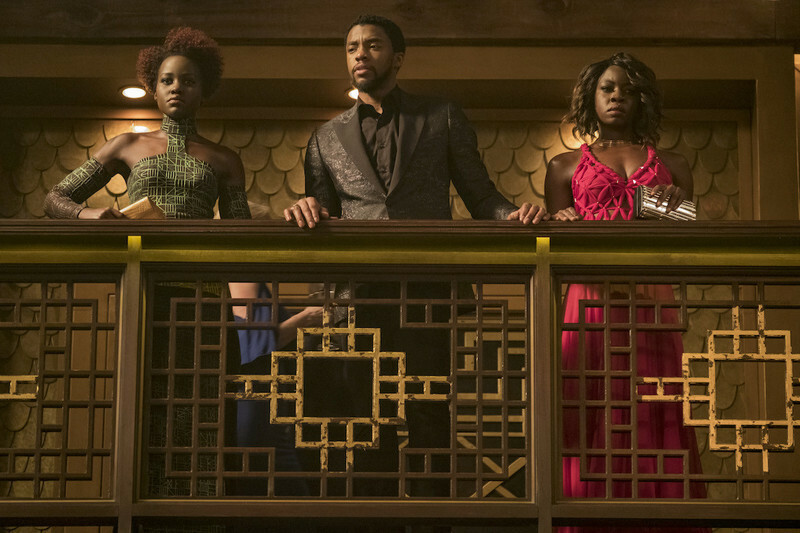 Ruth Carter talks on how she designed the costumes for Marvel's "Black Panther."